ELIZABETH CITY, NC. 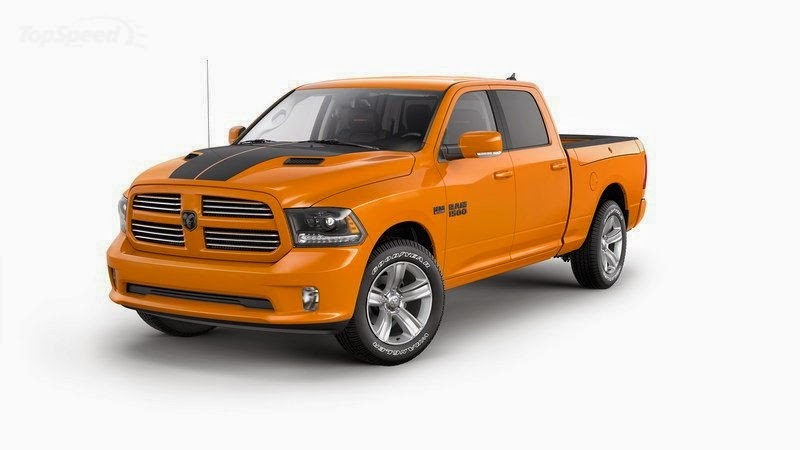 - Following the popular trend of current truck makers, Ram is offering a limited edition sport package on the Ram 1500: the Ram 1500 Ignition Orange Sport and the Ram 1500 Black Sport. 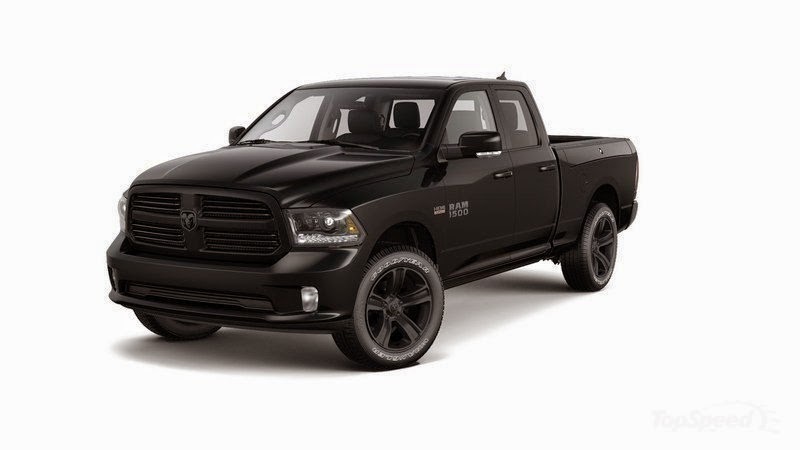 The new Dodge Ram 1500 Sport packages are exciting truck enthusiasts, and both versions of these exclusive packages will be limited to only 1,000 units each, which means if you want this truck you better call or visit us QUICKLY! The two models are available only in the Crew Cab configuration, however they do give customers the choice of 2WD or 4WD. The Ram 1500 Ignition Orange Sport will feature accent color from the Ram’s head on the headrests, body color accent stitching, a colored accent sport mesh for seat inserts, Sport embroidery on the back of the seats, and will be dress in a limited-edition vivid orange paint. The Ram 1500 Black Sport, will feature a black leather interior and Light Black chrome accents. In addition to the features listed above, a sport hood will also be added. Both models will be offered at a $1,595 premium over the current Sport models on which they are based, with the Ram 1500 Sport Crew 4x2 starting at $42,215. Production for these eye-popping models begin in April of this year, and Ram has already began taking orders for the truck this week! These new Dodge Ram 1500 Sport packages are exciting truck enthusiasts everywhere! If you have questions about the new limited edition sport packages of the 2015 Ram 1500, or would like to take a look at our current models, feel free to stop by! Perry Auto Group has two dealership locations to serve you better at 1005 W. Ehringhaus St, Elizabeth City, NC, 27909 or 1001 Halstead Blvd Elizabeth City, NC 27909. Feel free to call us with any questions at (252) 338-9100.